Around 11 million British households on standard variable – or default – tariffs will see an increase in their energy bills from April, after Ofgem, the energy regulator, raised price caps. This new cap means that these households will have around £117 a year added to their existing energy bills. The price rise comes after Ofgem reviewed the energy cap that was introduced in January in order to protect consumers from being overcharged. As it stands, the cap has just been increased from £1,137 per year to £1,254 per year. 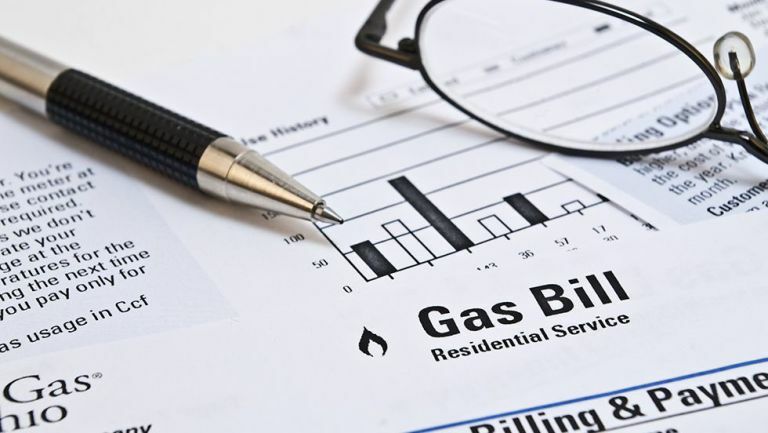 This is potentially bad news for households who were paying just under the threshold, although the rise will not come into effect until April, meaning that they at least shouldn't see an increase to winter bills. Ofgem, which sets maximum energy prices that can be charged to those who are on default tariffs, have said that any rise in the cap only reflects higher wholesale fuel prices: 'We can assure these customers that they remain protected from being overcharged for their energy and that these increases are only due to actual rises in energy costs, rather than excess charges from supplier profiteering,' says Ofgem's chief executive Dermot Nolan. The four million households on prepayment meters will see a price cap rise, too, up by £106. Our advice? Shop around and look to save money by switching suppliers. Want to explore more energy options?